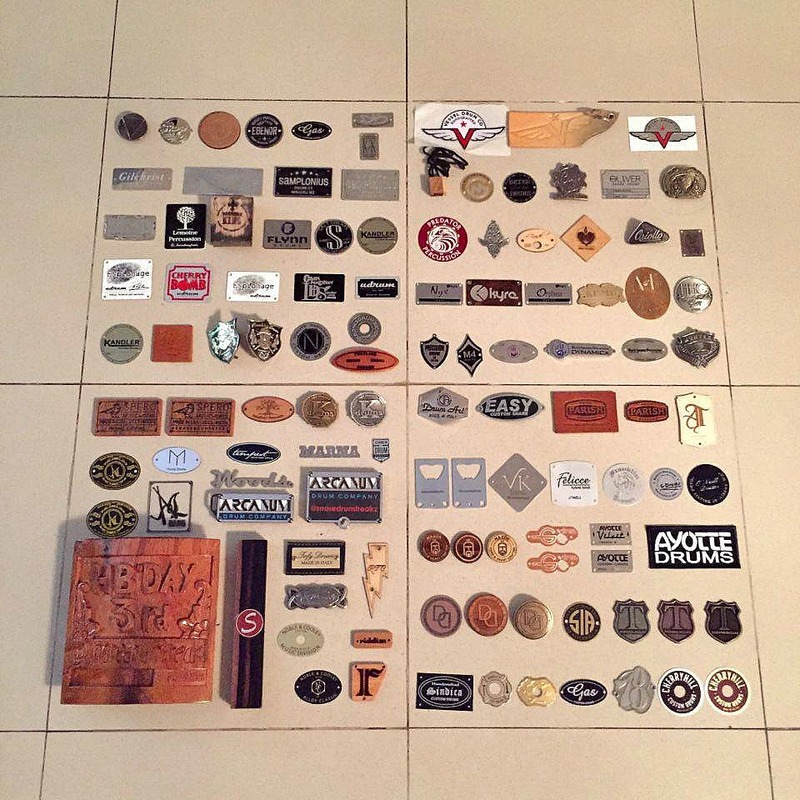 Michael recently contacted me about sending him a badge for his collection of drum badges. This is such a great idea, I was delighted to send him one. He already has a lot of these, and over time there is no doubt this is going to be an unbelievable collection, and probably the largest. Please do follow Michael on Instagram at snaredrumfreakz. 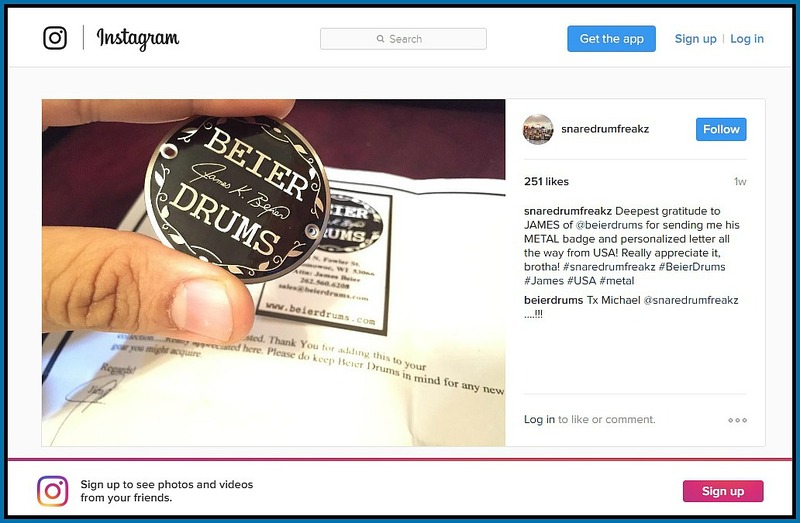 He is inching up on 75,000 followers, and he has daily posts on snare drums from around the world.